IEEE 802.3bzTM approved as new Ethernet standard! Growth in bandwidth demand in enterprise networks is well documented, and new advanced WiFi technologies such as 802.11ac Wave 2 promise to help. However, this increasing demand for bandwidth and improvements in WiFi technology have now exceeded the design limits of current wired access networks operating almost exclusively over Cat5e and Cat6 copper cables. Members of the NBASE-T Alliance recognized this problem and have worked hard the past two years to enable new technology capable of delivering 5Gbps speeds over existing Cat5e/Cat6 cabling up to 100 meters. This means enterprise organizations will not have to upgrade their existing cabling infrastructure to take advantage of the increased speeds. The new IEEE 802.3bz standard adopted much of the baseline technology of the NBASE-T specification and was approved in September 2016. 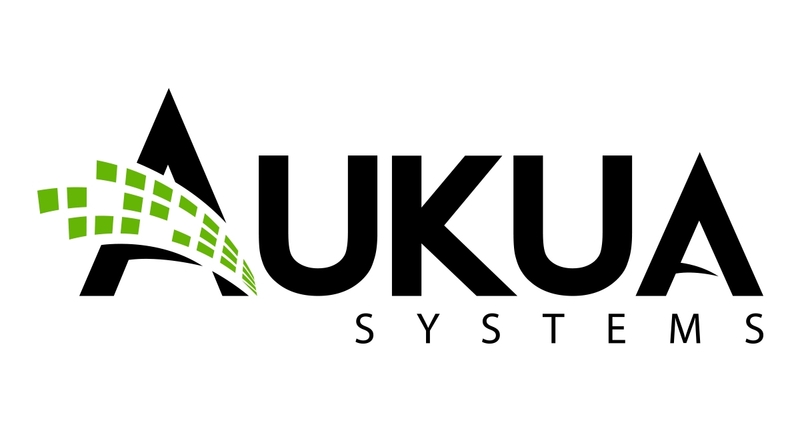 Aukua is committed to helping our customers deliver reliable high performance solutions and services based on IEEE 802.3bz technology. Our MGA2510 Ethernet test system is the first solution capable of testing over the new standards-based 2.5GBASE-T and 5GBASE-T Ethernet speeds.